The Very First Easter - The Beginner's Bible. 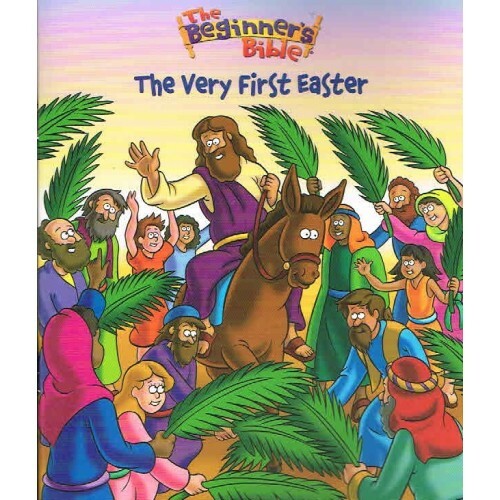 For ages 2-5 using the popular and vibrant artwork from The Beginner's Bible, children will learn the events leading up to Jesus' death and his miraculous return to life. By the end of the story, children will understand why we celebrate this special day.